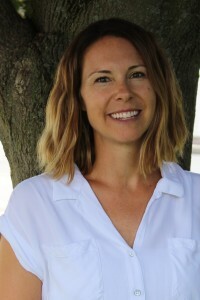 Annie joined the staff in January of 2018. She has a degree in education from Marquette University and has been a teacher for many years. Annie and her husband Patrick and three daughters have been a part of St Joseph's parish since 2011. "I really enjoy my position as it allows me to combine two of my favorite things-- teaching and my passion to share the love of Jesus with others".